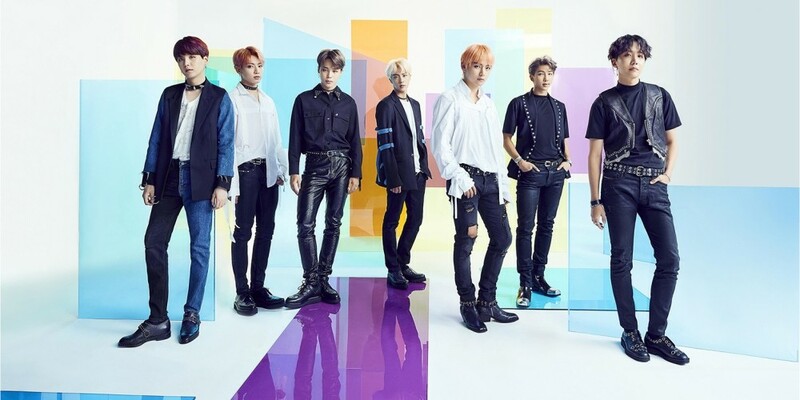 The K-pop boy group's 9th Japanese single continue to top Japan's Oricon�Single chart by selling a total of 34,136 copies on the third day. The total amount of sales (398,823 copies) has already surpassed the first-week record of BTS' 'MIC Drop/DNA/Crystal Snow,' which sold 397,000 copies in the first week. Even with no Japanese original single like Crystal Snow, they managed to beat BTS' record. The Airplane pt.2 MV is really good too.